Play free Dinosaurs Fighting Online Online games. Swing the club with space bar. Turn around using arrows. The Euoplocephalus babies are hiding under their mother. 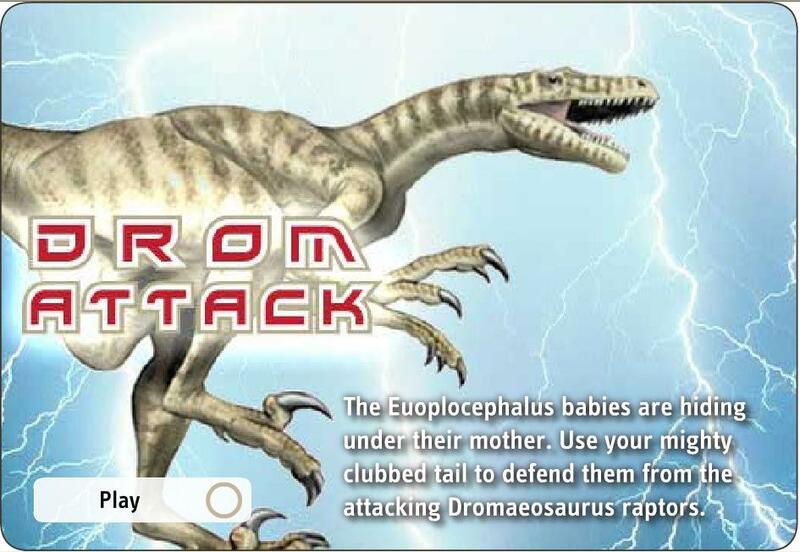 Use your mighty clubbed tail to defend them from the attacking Dromaeosaurus raptors.